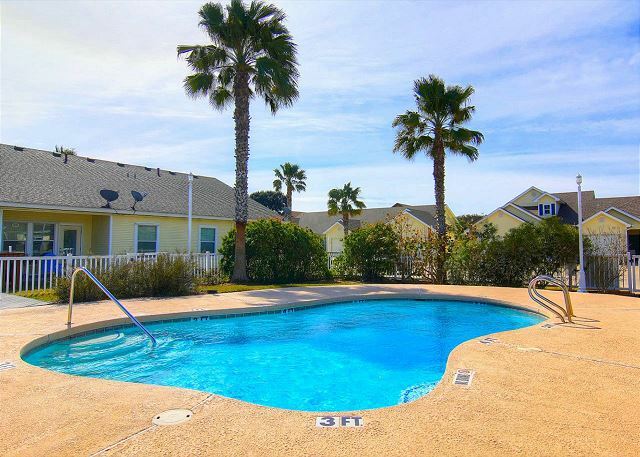 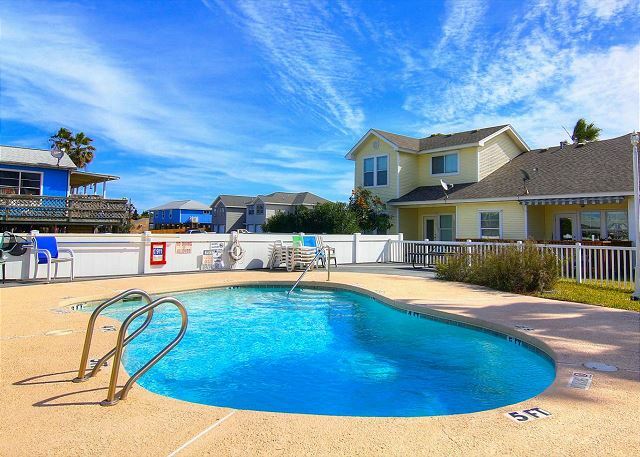 Lazy Pelican is a wonderful townhome located near all of the restaurants, shopping and activities. 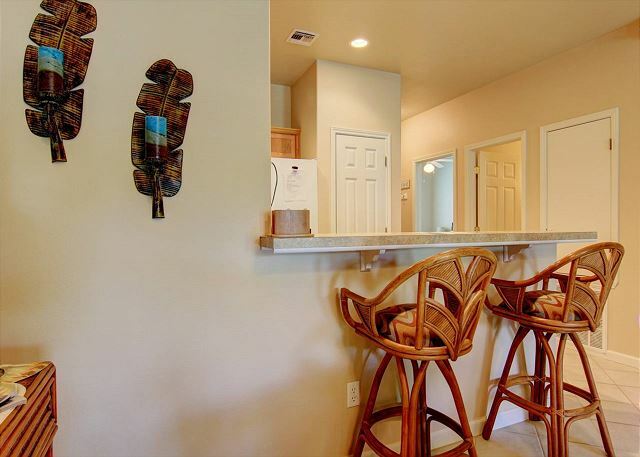 Comfortable, modern furnishings beautifully compliment this townhome with accommodations for six in the Ninth Street Townhome subdivision with a beautiful community pool. 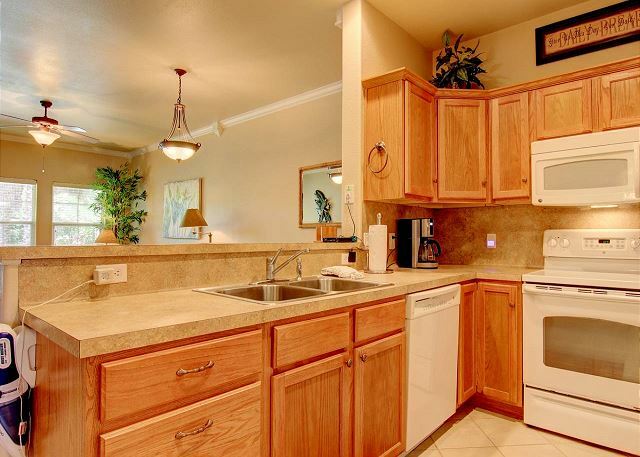 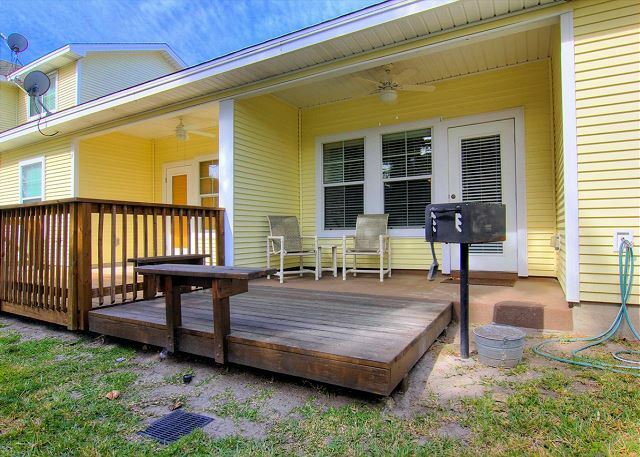 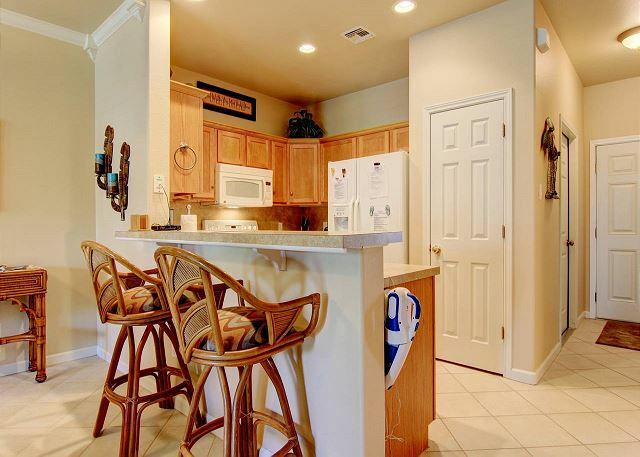 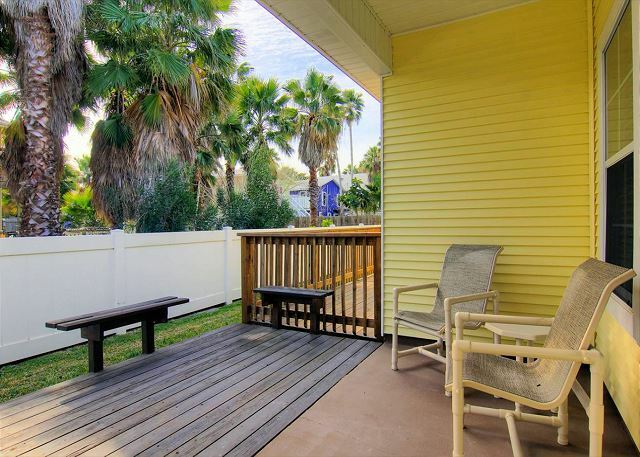 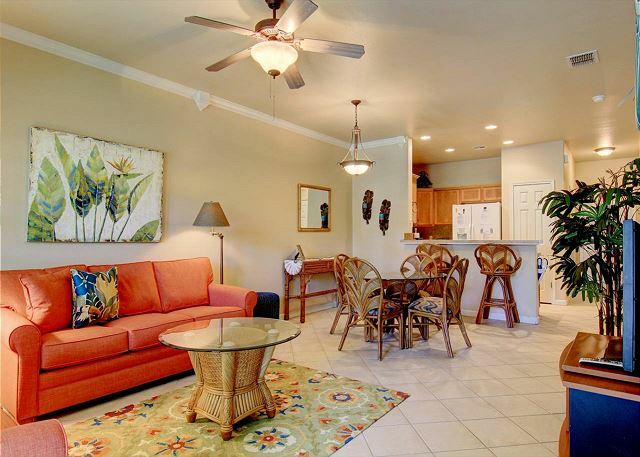 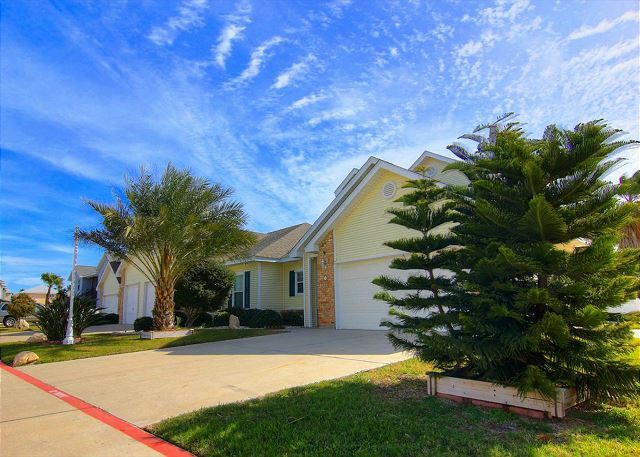 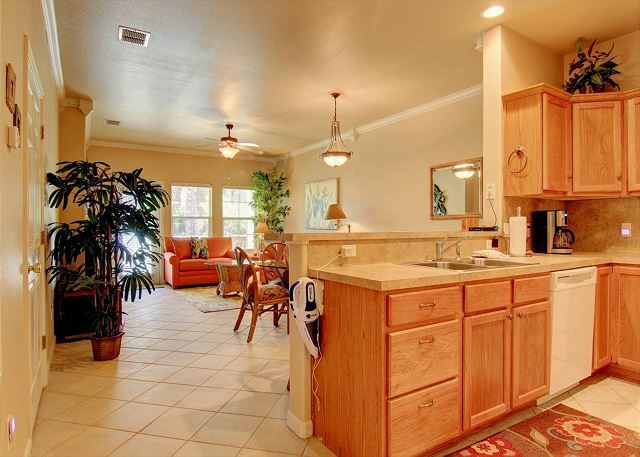 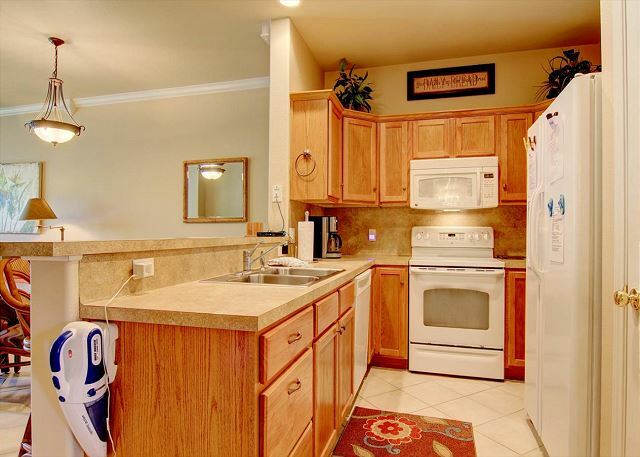 The Lazy Pelican space features blended living and dining areas, open kitchen, and half bath. 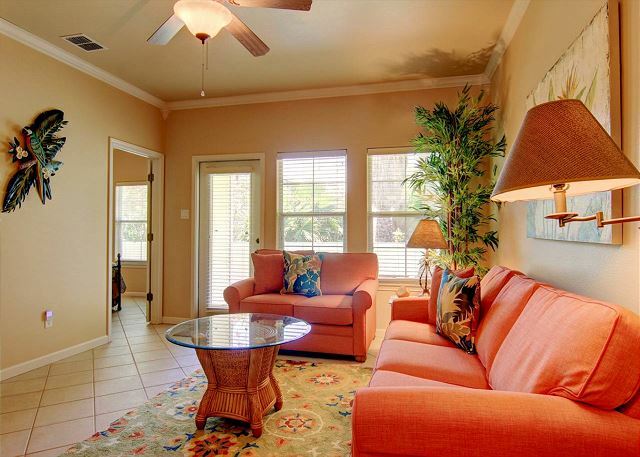 The living room is furnished with a spacious sofa with room for everyone and arranged to focus on the wall mounted flat panel TV with DVD. 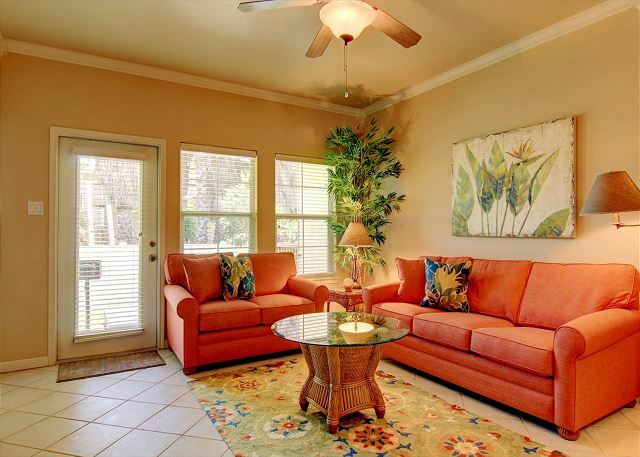 The living room offers a queen sleeper sofa for additional sleeping. 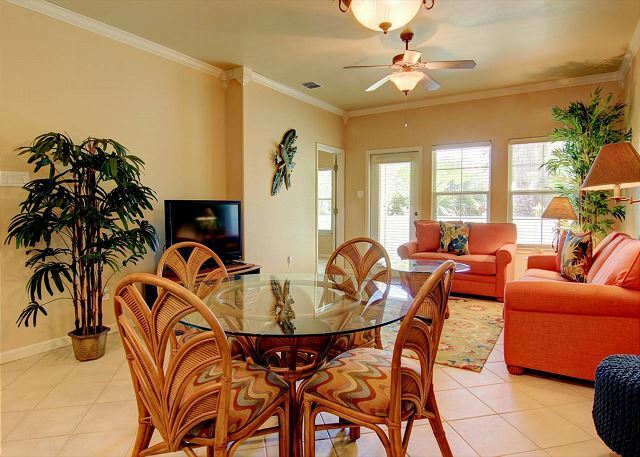 The indoor dining area is furnished with a table for four with an additional two at the breakfast bar. 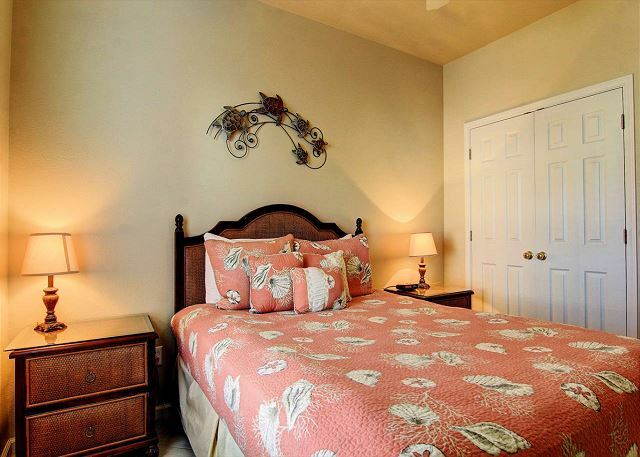 The beautiful mix of coastal colors provides a charming master suite. 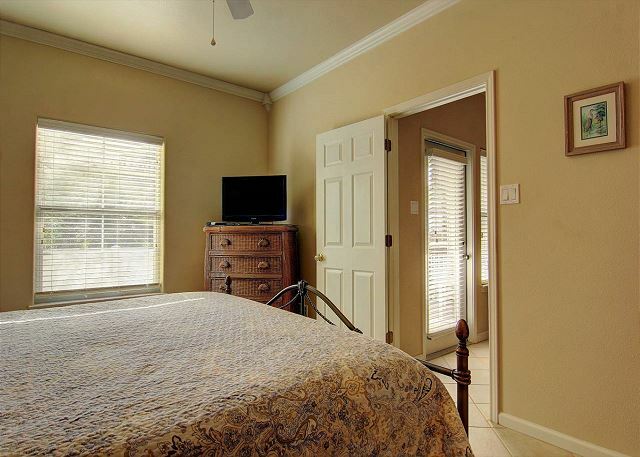 The king bed faces a flat screen TV including a DVD player. 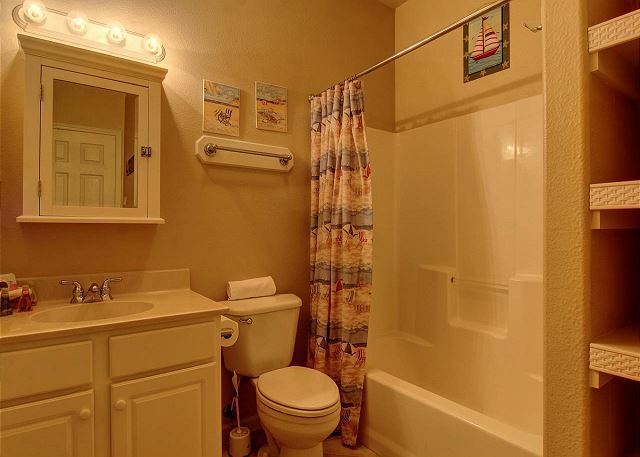 The private bath has both walk-in shower plus double vanity. 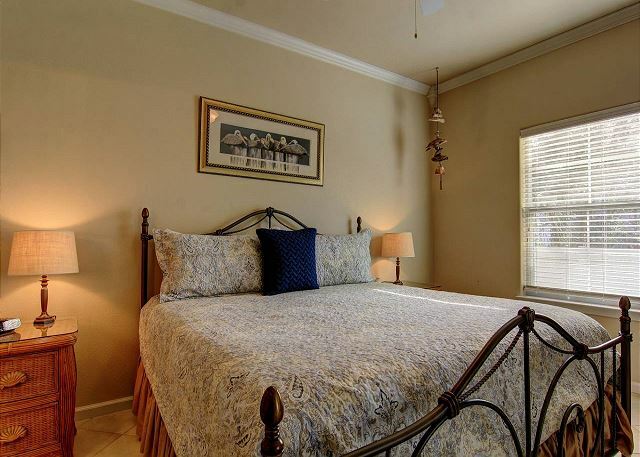 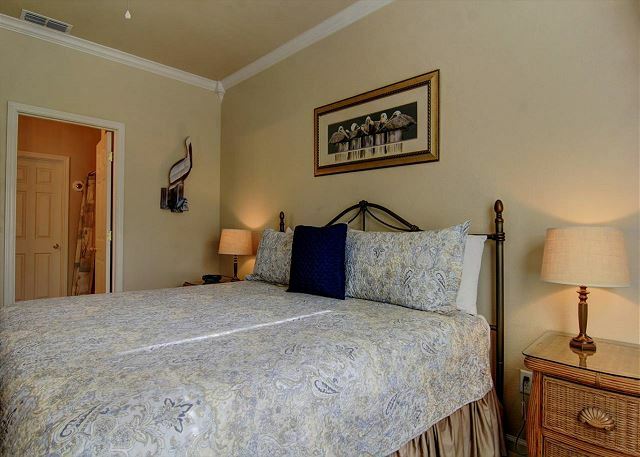 The guest bedroom is furnished with a queen bed. 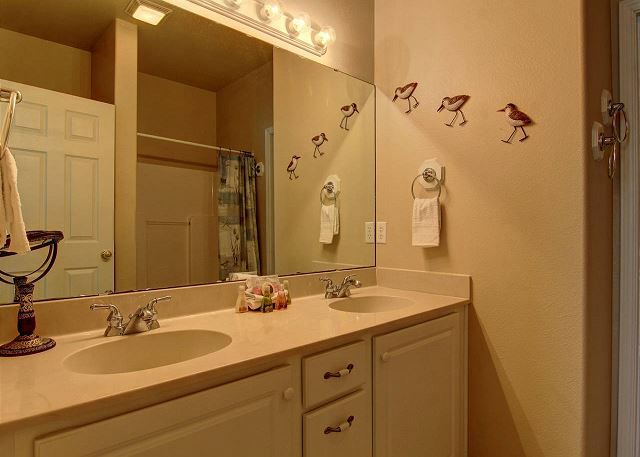 Lazy Pelican enjoys the best of both worlds. 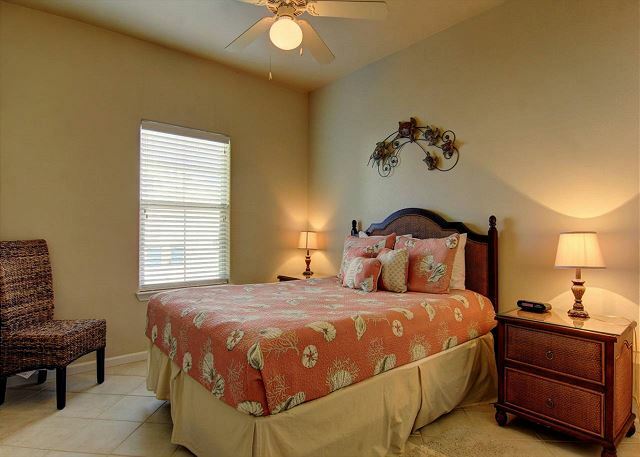 It is within the shopping and dining district, yet only a couple of blocks from the beach!